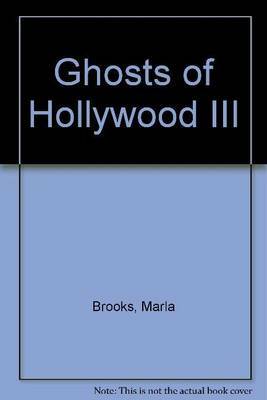 The ghostly residents of Hollywood are not shy about talking to us from the other side, especially those who want to set the record straight about how they passed from this life into the next! During sA (c)ances conducted at Hollywood locations, spirits come forth, denying accidental deaths, naming murderers, and chit-chatting for fun. 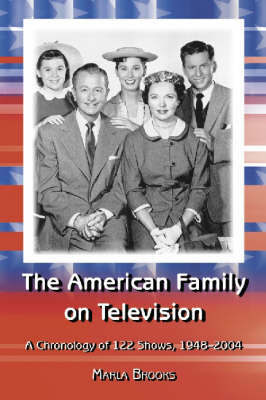 Hear what Marilyn Monroe, Elvis Presley, Harry Truman, and Jim Morrison, among others, have to say from beyond. Visit haunted houses, banks, cemeteries, restaurants, and more, as you learn that spirits in Hollywood still have a thing or two to say! Includes accounts from the original "Ghost Hunter," Hans Holzer, Psychic to the Stars, Kenny Kingston, psychic medium David Wells, as well as psychics Victoria Gross and Michael J. Kouri, and paranormal investigators Richard Senate and Robert Wlodarski. 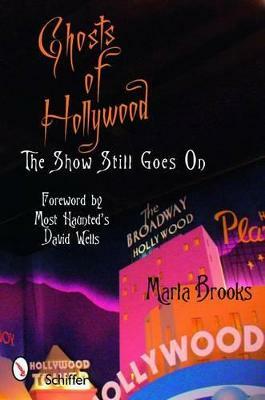 Buy Ghosts of Hollywood II by Marla Brooks from Australia's Online Independent Bookstore, Boomerang Books. 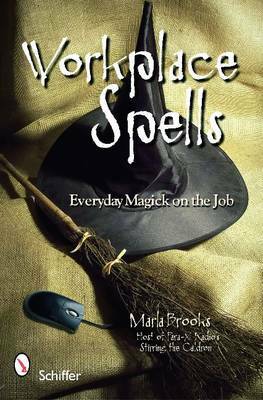 Marla Brooks is an author, practicing Witch and host of Stirring The Cauldron on the Para X Radio Network.